If you wanna nerd out and talk philosophy, dissect films, play video games, swap graphic novels/zines, check out some art, binge on well written shows, lament and discuss feminism and racial intersectionality or talk about current podcasts you’re listening to, don’t be afraid to add me as a friend or send me a message on kik or instagram! If you add me as a friend I will message you because that’s the point right? I’ve been referred to as a shiny Pokemon. 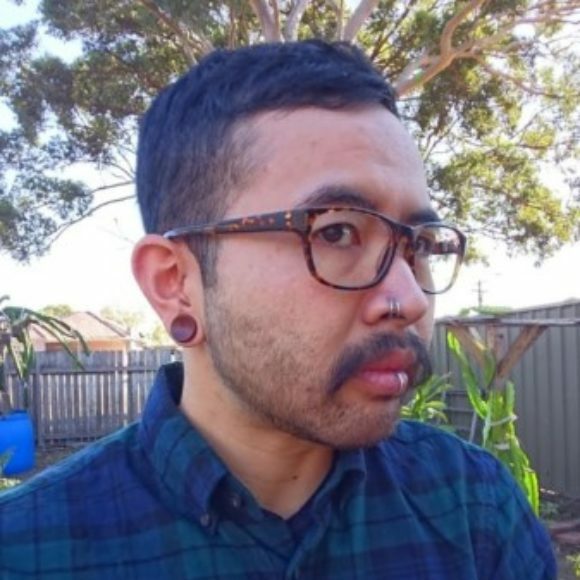 I am a short, south east Asian man that can grow a beard. I’m introverted and quite the homebody but I do enjoy heading out and being amongst nature, finding a nice place to eat delicious food or heading to a pub or nice bar with good mates for a couple of beers and a few rounds of pool. I’m quite a geek so expect my eyes to light up over video games, animation, film, comics, art, music, podcasts and social and systemic implications in all forms of media.